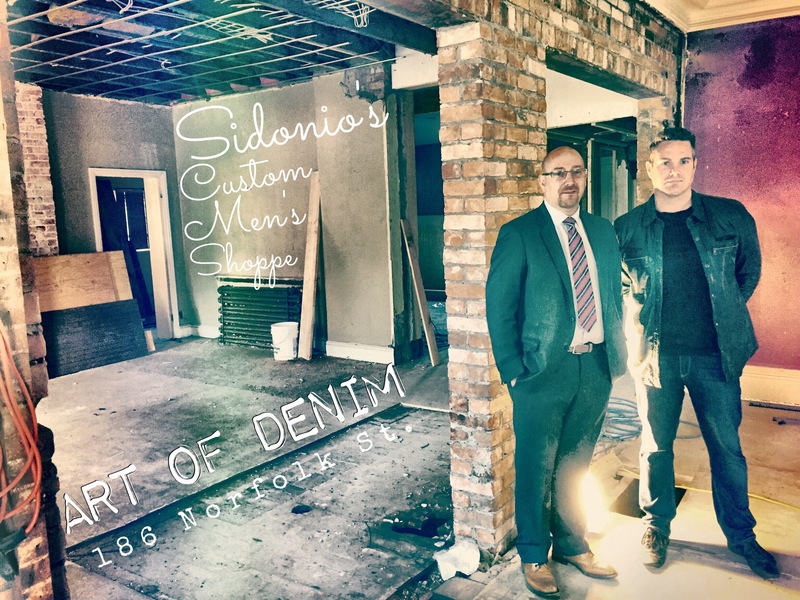 Coming Soon #Guelph @SidoniosForMen & Art of Denim – New Location! I was invited today to tour the new location, (opening in September), of Sidonio’s Custom Men’s Shoppe & Art of Denim. What a building. What a renovation. Purchased by brothers Marc & Paul Brombal they are embarking on a complete overhaul to both the outside and inside of 186 Norfolk St. here in Guelph. It will house their well known retail stores from our downtown on upper Wyndham St. to this location. As you can see in the picture I took above, it’s quite the work in progress! Their businesses have been permanent fixtures in our community for a long time, with father Sidonio Brombal starting the business in 1978 & Art of Denim in 1999. The renovations will honour the past of the building and create a new environment inside for their customers. One aspect they’re looking forward to is having onsite parking. 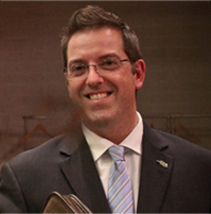 Their tailor shop will also be in-house. I’m very proud of their commitment to restore such a beautiful location and for the jobs they create for people in our city. I’m looking forward to seeing the progress on the building over the summer and am excited for the grand opening in the fall!